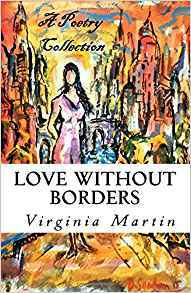 Virginia Martin's heartfelt, personal testimony in her debut book, Faith Without Borders, describes God's powerful influence in her life. It is an inspirational book of devotions, uplifting words of wisdom, and scriptural references that are sources of strength and encouragement. Faith Without Borders is a devotional for those starting out, wondering about Christianity, lost or struggling along their path. It encourages you to step out in faith, so that God can meet you in all the places that you need him. Cover art by Maria Tusa. Start each day with hope and reflection. 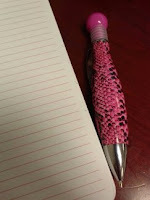 Record each day as it happens, your life counts and is worth remembering. 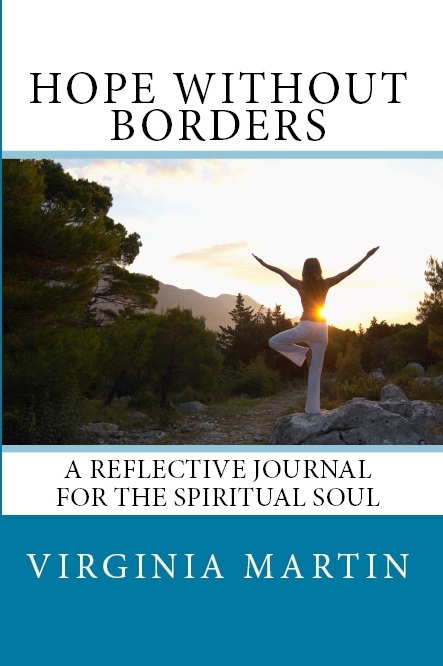 Hope without Borders: A reflective journal for the spiritual soul is a guided inspirational journal that opens your spiritual soul to reflective thought by using quotes and questions. 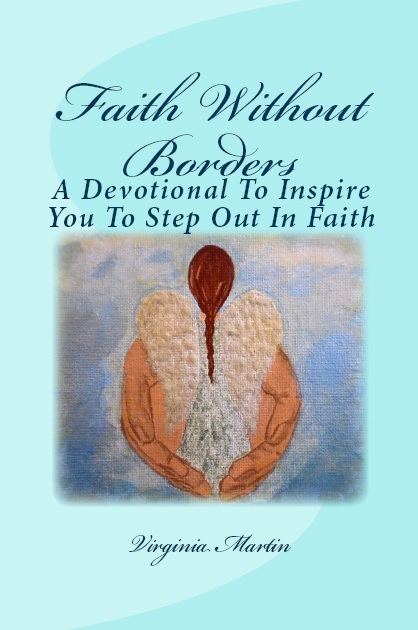 Love Without Borders: A poetry collection from the heart, is a compilation of poems on faith, hope, love, and life. It is Volume Three in the Without Borders Inspirational Series, and includes a bonus section of additional poetry written by Virginia Martin’s family and friends. Poetry is an uplifting and inspiring illustration of what makes us come alive. 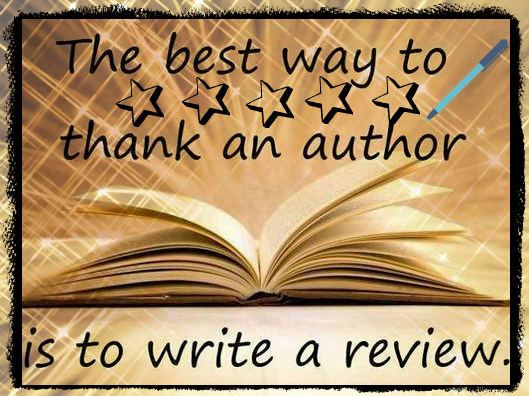 Virginia believes that love connects us all, and invites readers to open their hearts to a new experience in reading the written word. Cover art by David Sandum.